Ms Lewis was in the excellent Rilo Kiley, whose pop/country More Adventurous was excellent, with the follow-up Under the Blacklight more commercial and very Fleetwood Mac. Since then she’s released solo music on her own, as part of the duo Jenny and Johnny and with the Watson Twins. This new album harks back to Under The Blacklight and its Fleetwood Mac style (she’s even on the same label as the Mac, with the palm-lined avenue on the CD label). 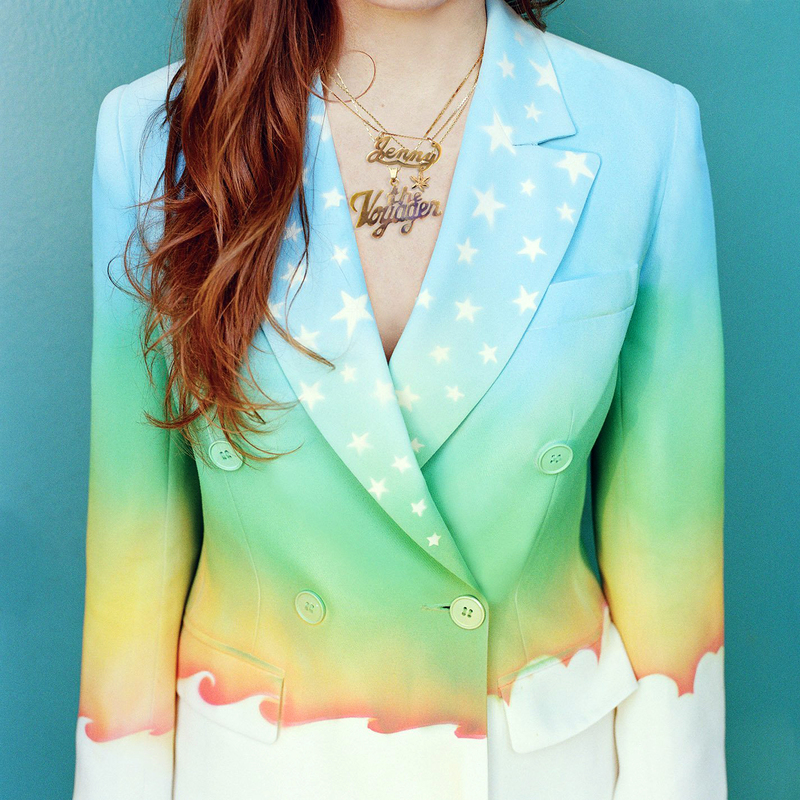 Like the Mac, she writes lively pop tunes about heavy matters: in the Mac’s case it was hating each other but for Lewis it’s the break-up of Rilo Kiley and the death of her father. The opening tracks are very Mac-ish and you’d be hard put to link her with the voice of Rilo Kiley, until track four (Slippery Slope) when the famous sound returns. That’s about it for the album really: sunny LA tunes with confessional lyrics, and song titles like Late Bloomer and The New You, latter the most RK-ish of the songs. Early standout for us was You Can’t Outrun ‘Em. Enjoyable, clean pop; it’s not as good as Vena Portae or Tom Petty but if you prefer pop to mournful folk or road-tripping Americana, you might disagree. Out now.